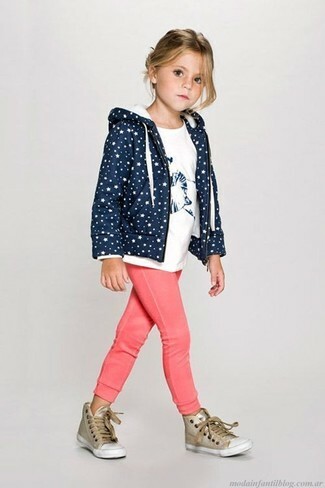 Reach for a navy hoodie and hot pink sweatpants for your little princess for a comfy outfit. 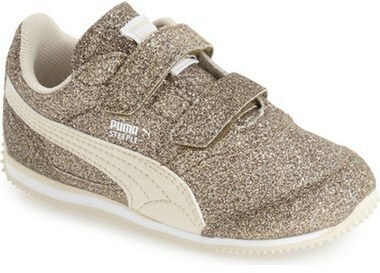 This outfit is complemented nicely with Puma toddler girls steeple glitz sneaker. Suggest that your little fashionista dress in a hot pink print sweater and navy jeans to get a laid-back yet stylish look. 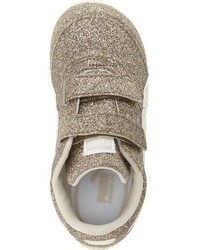 This look is complemented well with Puma toddler girls steeple glitz sneaker from Nordstrom. 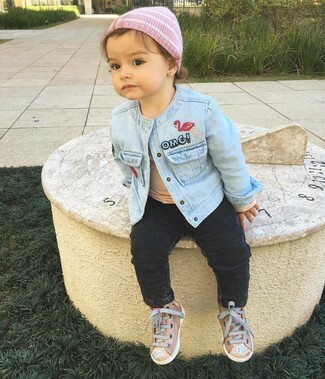 Suggest that your mini fashionista reach for a light blue denim jacket and black jeans to create a smart casual look. 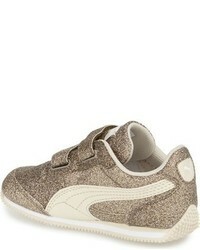 For footwear opt for a pair of Puma toddler girls steeple glitz sneaker. Choose a white gilet and navy star print leggings for your daughter for a fun day out at the playground. 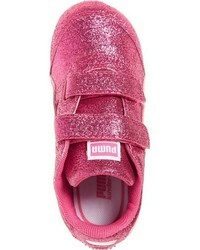 Puma toddler girls steeple glitz sneaker are a great choice to complement this style.